Paracord projects are one of the most useful and dirt cheap sources of entertainment and worthwhile hobbies a prepper could take up. 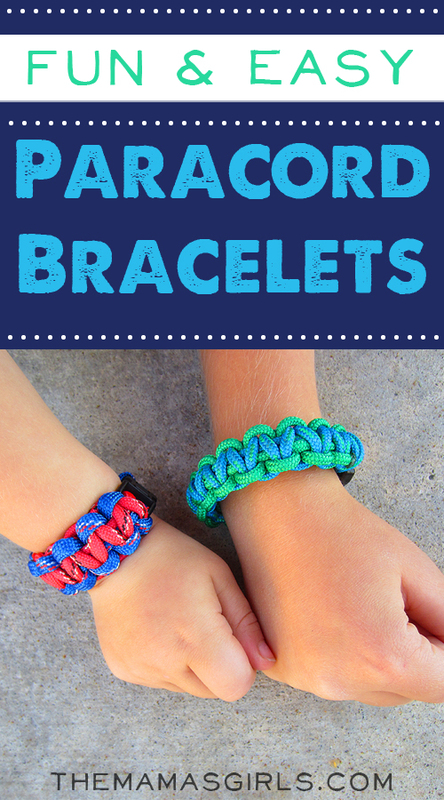 When it comes to how to make a paracord bracelet, the possibilities for and uses of these projects with paracord are virtually endless! You could make handles for knives from it, monkey fists that could be used as a weapon, you could make belts from paracord, the options are limitless. 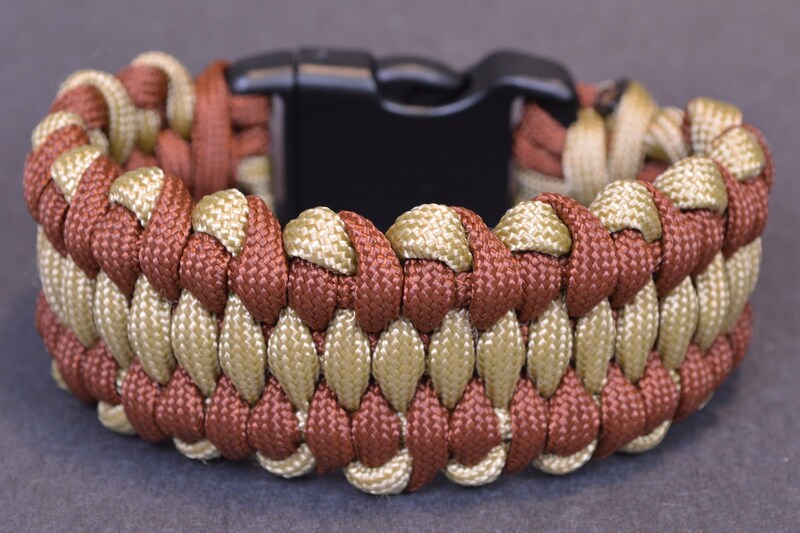 So in this article we're going to gather some minds that have found some pretty incredible uses for things like 550 paracord and show you what they've been able to do. 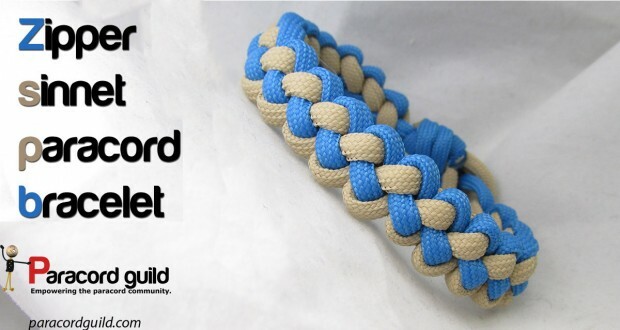 Don't get your hopes up that you'll be able to make things from paracord as effortlessly as they do on your first try, I'm sure it took them longer than they care to mention to nail this stuff down! Let's go over the question that stands in front of all others to get started. 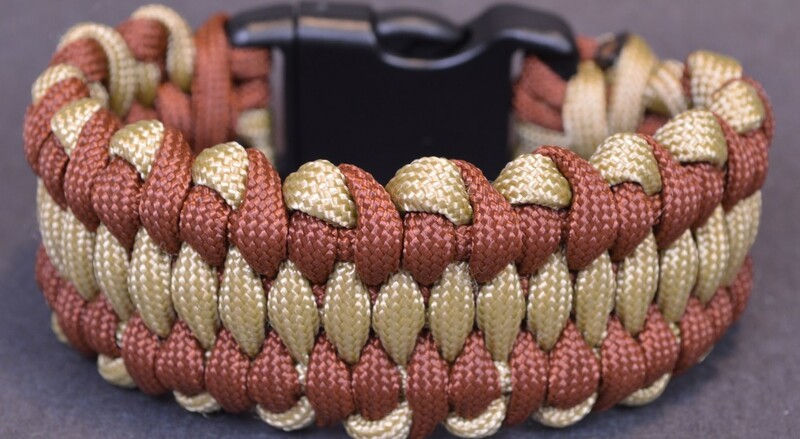 Paracord can be bought from Walmart and more reliable brands from Amazon​. Now you'll want to do your research on who your buying the paracord from and their credibility to produce it. But once you find a supplier the fun is only beginning! As for which kind of paracord you should buy, you'll want to get the 550 paracord. This is the best for what you'll be doing with it, like bracelets, belts, handles etc. I don't know how else to say this, but the uses for paracord are basically limitless. You can use it to replace the strap for your watch, make a belt, headband, bracelet. You can make weapons like monkey fists, knife handles, kubotan’s, rock slings, and survival bow’s. There are the less deadly uses for paracord like dog collars and leashes, seat swings and if you're talented and patient enough to learn, you can make a paracord phone case. Of course you can go the traditional route and make yourself a handy dandy paracord bracelet with a fire starter in a few easy steps that we'll talk about later, but for now this should convince you that the options for this resource are wide open! ​Now I'm sure that some of you could figure out how to make an awesome paracord jig on their own, especially after reading our woodworking post, but for those of you who might not have that expertise yet we recommend Coop's Jig. 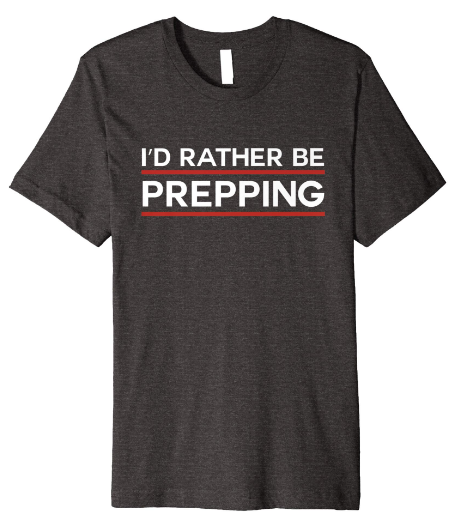 Watch the video below to get an idea of why you'll need this, and if this seems like something you'd be using fairly often then we suggest getting one. To begin these projects, or any paracord projects for that matter, you'll need to have a lighter handy to help you fuse the paracord together or just burn the ends so it looks nicer. 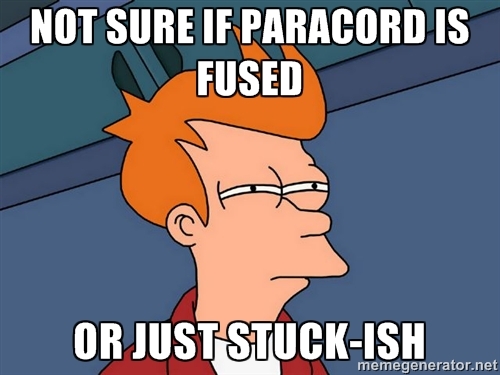 Either way here's another brief video on how to fuse paracord before we begin. 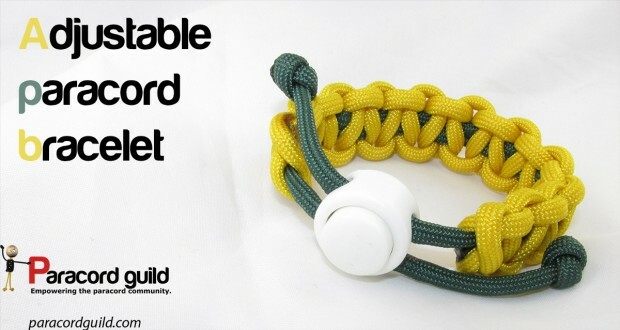 This will be the most common of the paracord bracelets you see, and thankfully it doesn't take much time at all to pick up with help from this awesome site! [BONUS] Want An Awesome Ready Made Paracord Fire Starter You Could Never Lose? This is when things can start to get a little fancy, as you can see. You can take events that have a particular color and make a bracelet for that person. Maybe it's a police officer and maybe it's a friend fighting cancer, either way they'll be happy you did this for them! It may seem complicated because there are no knots in this, minus the solomon knot in the beginning. But other than that it's just a simple easy to follow weave! This one takes a bit more skill, due to the main cord being inside of all the others. So you'll have to make sure your knot tying is on point when you start this one. Marie from themamasgirls.com has some of the best activities for the young ones, and thankfully she's found a way to get a little use out of them. Of course what good is having kids if you can't have a little paracord sweatshop going, right?